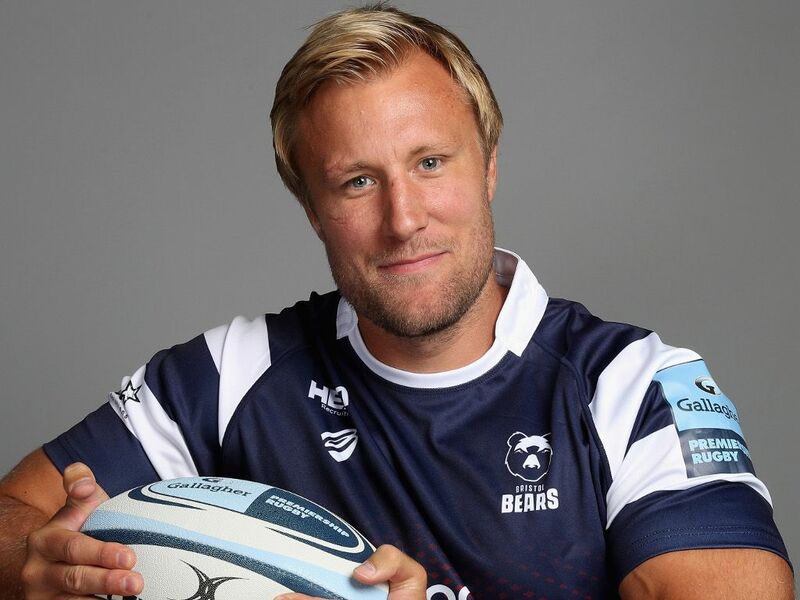 Veteran back-row Jordan Crane is the latest Bristol Bears player to commit his future to the Premiership club after agreeing a new one-year deal. “Jordan brings a winning attitude to everything he does. He’s won Premiership titles and is a natural leader. That experience and knowledge has been vital for our team over the past two seasons,” said Bristol head coach Pat Lam. Crane has made 56 appearances for the club, captaining Bristol to the 2018 Championship title, and has played a key role in the top-flight campaign so far, starting all four of Bristol’s Premiership wins so far this season. “I’m delighted to be committing my future to Bristol. The club is in fantastic shape and I’m really enjoying my rugby,” said the former England international.